Sandy, a 1960’s FBI wife, finds herself in a territory for which there seems to be no roadmap, yet she knows she is somewhere important, an observer and a participant in an unfolding scene which is impacting her as she moves from assignment to assignment across country under Hoover’s rigid FBI expectations. Caught in this world, juxtaposed against the social explosions of the time, Sandy takes the reader on an emotional journey across country, through the trauma of the Kennedy assassination, Martin Luther King’s Selma march and the war on organized crime, knowing all the while she is giving up more and more of herself. They are a couple marching out of step, searching for a connection. Sandy aspires for a partnership based on trust and shared aspirations; Cliff is seduced by the danger of working with high profile criminal cases. 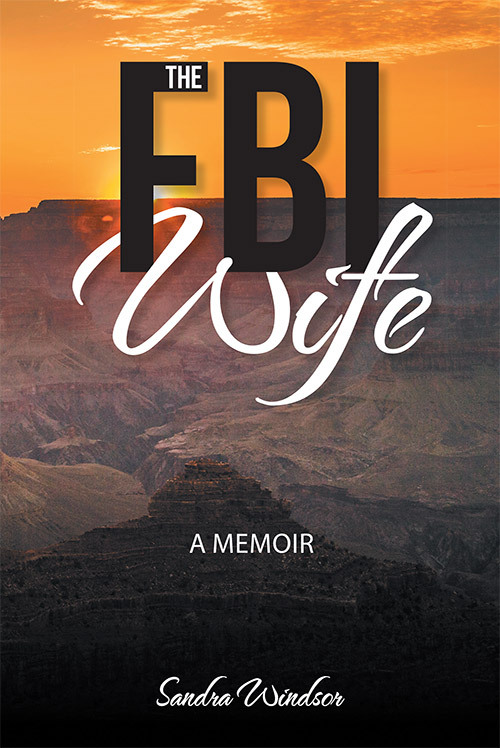 She must find that person lurking within, separate from her identity as an FBI wife.